Arcus is the world’s leading producer of Aquavit from Norway. With a history going dating back several hundred years – and still dedicated to craftsmanship. Their Aquavit comes in various styles and flavours. Best known brands are Opland, Linie and Aalborg. 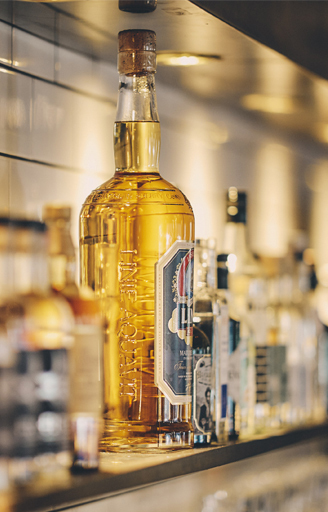 Aquavit is the original spirit from the North and more popular than ever. At LaxBar you’ll find a signature Aquavit cocktail menu and have it served straight up with food or as an digestif. Frøya the Norwegian Salmon Brand – from the island Frøya surrounded with fast flowing, deep and cold water, is our supplier of raw sushi grade salmon. 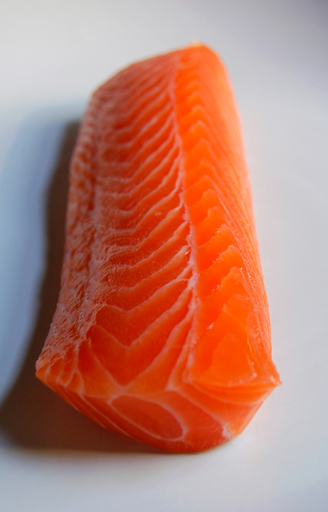 The salmon is handpicked, cut, packed within hours and shipped directly to LaxBar. The quality is superior and when served at LaxBar you will understand what it means. J.C. Jacobsen, the danish founder of Carlsberg brewed his first Beer in his cellar – and in 1847 he established the first micro-brewery in Copenhagen. A refreshing and uniquely characterful international premium pilsener with a malty backbone and balanced bitterness. This makes a perfect pairing with our salmon offerings and straight poured aquavit. 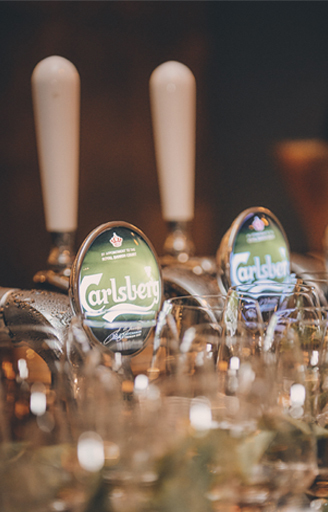 Carlsberg is still innovative – with their new DraughtMaster system installed at LaxBar we are serving the freshest, perfectly tempered Carlsberg beer you will ever get! A family owned smokehouse from the west coast of Sweden with a proud history of almost 40 years. The salmon is smoked in an old fashioned way, over alder wood from trees locally grown at a sustainable forestry. 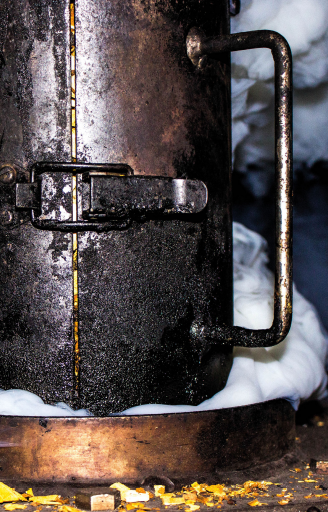 This is craft – and both our Hot Smoked and the Cold Smoked has an amazing taste – we believe is the best in the world!